Timber Connection was established in 1991 by current managing director Danny Catherall. The business started trading as a modest timber broker operating from a small office above an estate agent in the town of Ware in Hertfordshire. Acting as an intermediary for importers and merchants to buy or sell their hardwoods, the company soon established itself as the go to broker within the trade. After a few years of successful broking we recognised a niche for a bulk timber supplier to operate as a wholesaler to the trade. This led to our first imports of hardwoods from North America in the mid-90’s. The concept was an immediate success with buyers appreciating the opportunity to buy good quality timber, economically from a low-cost operator. Up until then the trade had only purchased from one another when they needed to fill gaps in their stock until their own imports arrived, so this was the start of a new chapter for the UK hardwood industry. Since those early years Timber Connection has strived to become the most dependable supplier of imported hardwoods and premium grade softwoods to the trade. The company has grown year on year, allowing us to invest into all areas of the business especially with regards to our unrivalled range of timber. During 2016, in a major revamp we relocated our entire stock to the North West of England. These premises in Kirkby on the outskirts of Liverpool were originally built to store military equipment during the 2nd World War and later used to store timber. In recent years the property became unoccupied by the trade until we decided to bring it back to its former glory. 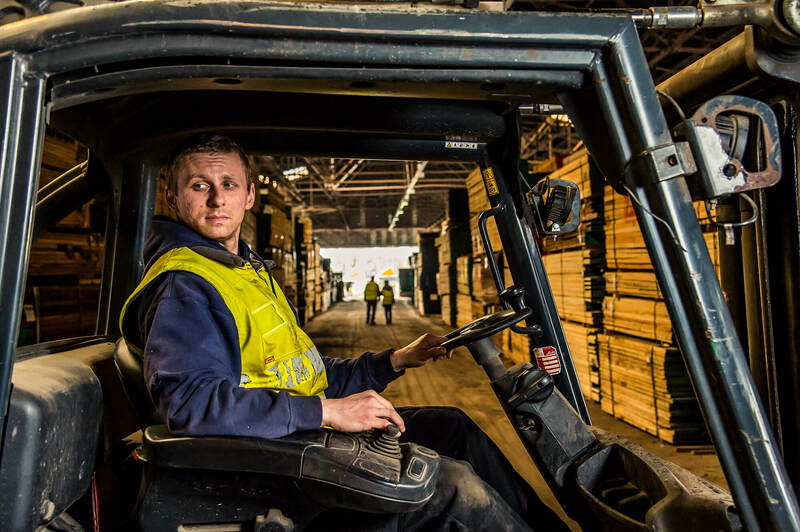 We are very pleased to be linked to this historic warehouse which is now the perfect site for over 16,000m3 of sawn and semi-finished timber products. 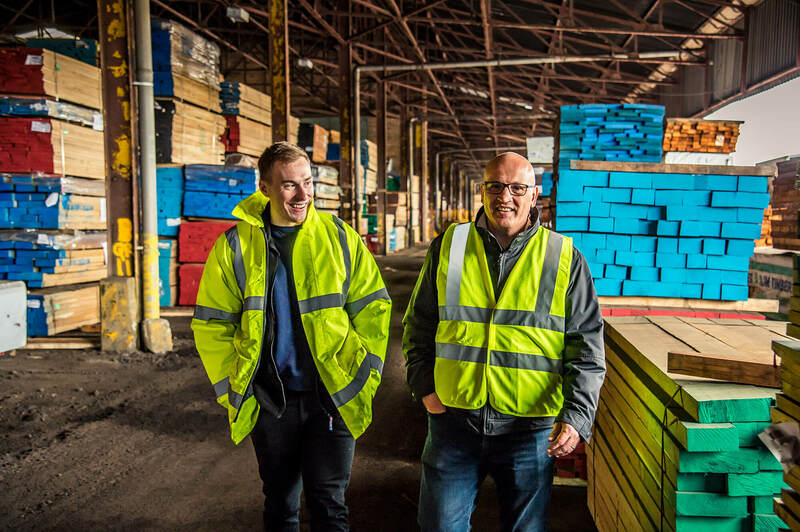 Almost three decades since our formation, Timber Connection remains a privately-owned company with big ambitions. We have established ourselves as the market leader in our sector and we continue to set the standards going forward. There are many qualities that combine to make our company what it is today, perhaps none more so than our flexibility and willingness to try and make every business opportunity happen. However, it’s our team spirit that truly sets us apart; a team that has the loyalty, passion, drive and ability to make a real difference, from the sales team right through to the lads that load the trucks. It’s the people that make Timber Connection so special.